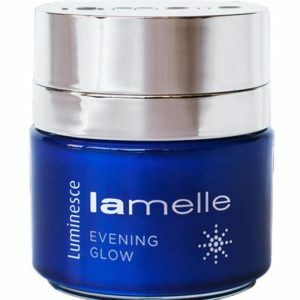 The Lamelle Luminesce range is one of the world’s most advanced pigmentation ranges and the first-ever product range to use bio-mimicking peptides. Combined with conventional skin-brightening ingredients, this scientific formulation inhibits the production of pigmentation. 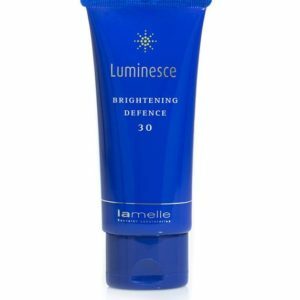 Safe to use on all skin types, Luminesce has no harmful effects and inhibits eight steps in the primary pigmentation production pathway. Using a combination of pigment inhibiting peptides and conventional brightening ingredients, our aim is to inhibit the over production of pigmentation. Luminesce is not a skin lightening product range. It does NOT affect the normal basal (constitutive) production of pigmentation (melanin) in the skin, but is instead focused on the over production of pigmentation. 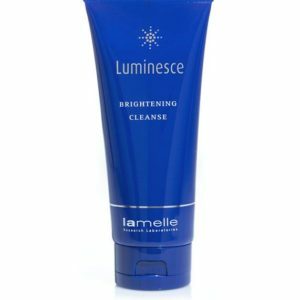 Free of any ingredients that injure skin cells – Luminesce is safe to use on even the most sensitive of skins. This product range is designed to treat hormonal pigmentation (commonly called Melasma), post inflammatory hyper pigmentation that is associated with acne and solar pigmentation, which as the name suggests, is caused by the sun. The ingredients in this product range also have an anti-inflammatory effect on the skin while the peptides additionally stimulate the skin to combat the effects ageing. To achieve the best results possible results, Luminesce is often used in conjunction with in-salon treatments. It’s also used in-between treatments and treatment courses to prevent hyper pigmentation from forming. By combining moisture trapping and hydrating compounds with active pigment inhibiting ingredients, the Luminesce range transcends the realm of mere moisturisers. They also work on fixing the challenges of hyper pigmented areas of the skin. 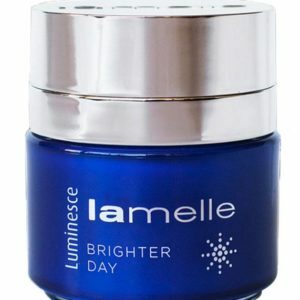 The Luminesce Range of products is often combined with Ovelle D3 and Correctives Brighter Concentrate for achieving optimal results.